Below are outline programmes for each of the Society’s previous Symposia. Click on the links to download detailed programmes in a pdf format. 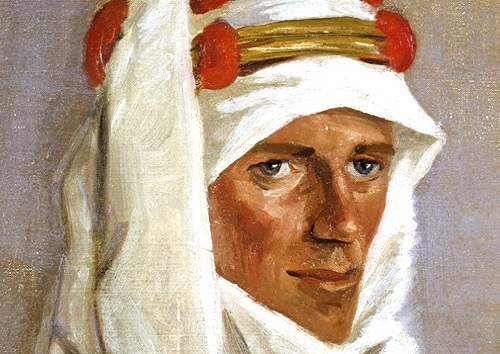 Was T. E. Lawrence Really Related to Sir Walter Raleigh? T. E. Shaw and the British Power Boat Co.